Location, Location, Location. 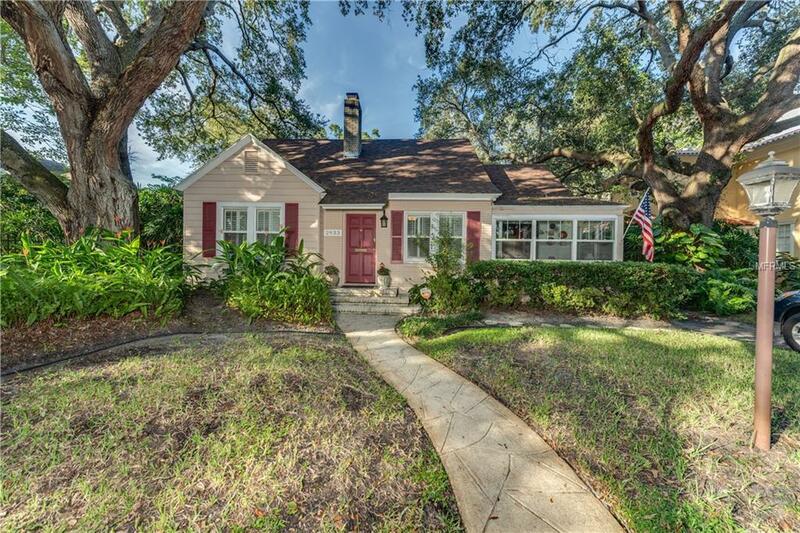 This charming Vintage Bungalow is located just steps from Bayshore Blvd in the Plant High School District. Home features Wood Floors, Plantation Shutters, Wood Burning Fireplace, Crown Molding, Private Pool and Spa. A New Roof and Hurricane Windows were installed in 2014. Close to everything. Act fast. This one will not last.